The annual 2019 maintenance session for REV brand diesel motorhomes will take place May 2 to 8 at the Elkhart County Fairgrounds in Goshen, Indiana. The event, presented by the Ramblin’ Pushers Club, is open to owners of all REV brand diesel motorhomes which includes Holiday Rambler, Monaco, Beaver, Safari, American Coach, Fleetwood and Renegade, as well as to previous owners of the brands. 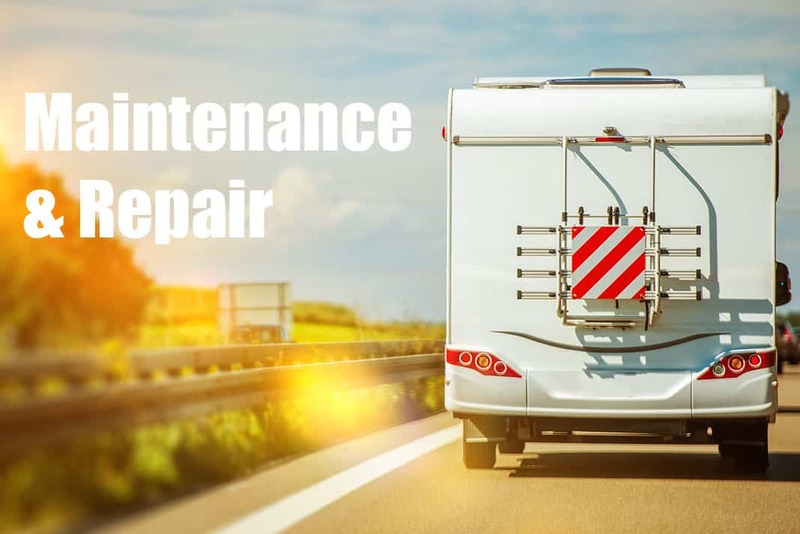 This maintenance session is geared towards maintaining and enjoying a diesel motorhome. It will include 120 seminars on all aspects of systems and their maintenance. Many maintenance/service organizations will be onsite to perform service, including Cummins from Fort Wayne. To register and read additional information go to ramblinpushers.org or just show up at the fairgrounds on May 2 to register onsite. All sites are equipped with electric, water and sewer. After roughly 240 registrations, sewer sites will unavailable, but a free Honey Wagon visit will be provided. Cost to attend is $280 per coach with two occupants.